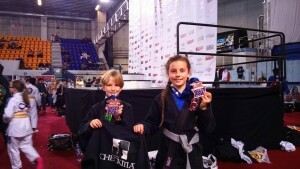 Only a year in and the Kids Brazilian Jiu Jitsu team is starting to look GREAT! Their second competition this year saw Jack , Ali, Finley, Drai, Jodi, Jayden and winning Golds, Silvers and Bronze medals at the Brighton BJJ Open. 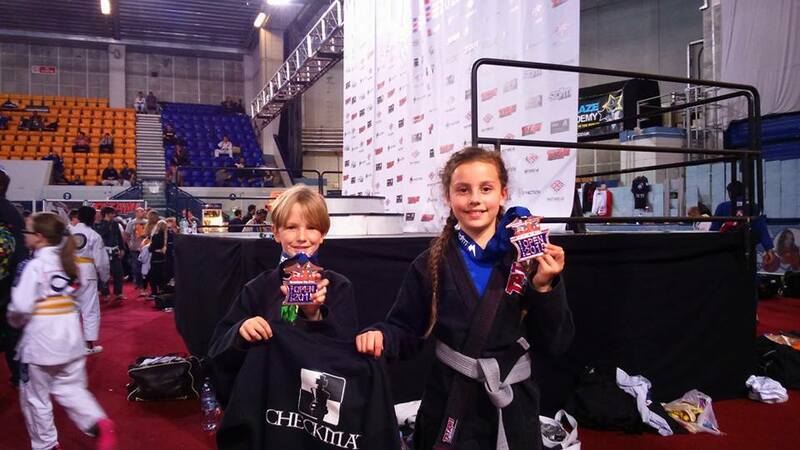 The team of boys and girls are all taught by Black Belt Keith McKenzie and Purple Belt, Sonny Weston at our gym in Crawley and in no time at all have gone from rank beginners to medal winners in the competition. A big well done to all the team, you all did awesome! If you’re interested in finding out more about our kids martial arts classes (we have two different martial arts and teach 6 days a week) click HERE.